And my exploration mission goes finally on. 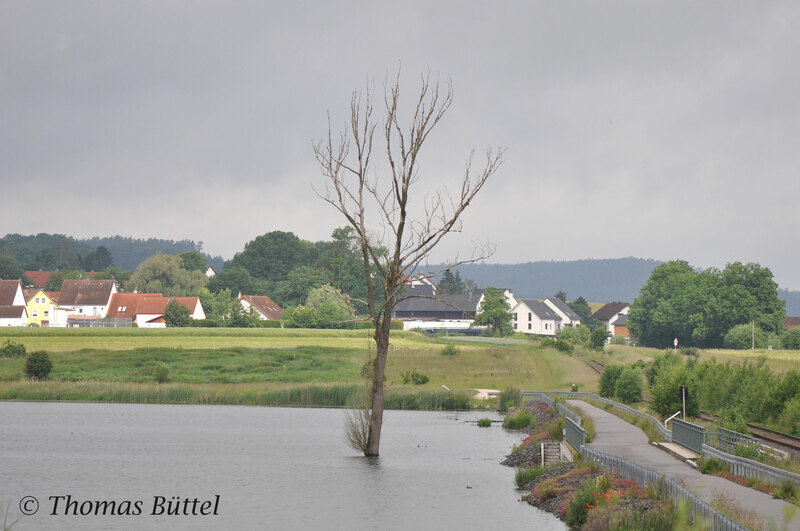 The last time it had been a tour through Lower Franconia, today I turned my attention to a recommendable site in Upper Franconia. This region is currently a bit underrepresentated in the guide, because just a single site is featured there. So it is absolutely necessary to change that. Up to four new site descriptions are planned for Upper Franconia including the Goldbergsee northwest of the town Coburg, which was my destination for today. First of all, I'm very pleased with my trip, since the site fulfilled any of my expectations perfectly and this is exactly what a site featured in the guide should offer. As it is boring to just list up the birds I've seen at a specific spot every time, I'll do it differently this time. For this I've selected a main question that I want to answer in the following lines: Why should the Goldbergsee be described in the guide? And by doing so automatically a more general questions comes up: What is a "good" birding spot? 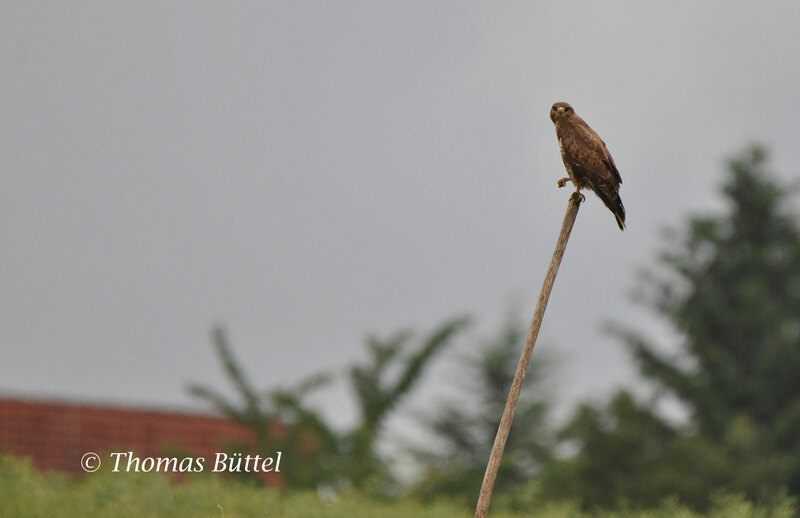 I think that there are two different criteria which affect the popularity and importance of a birding spot. 1.) 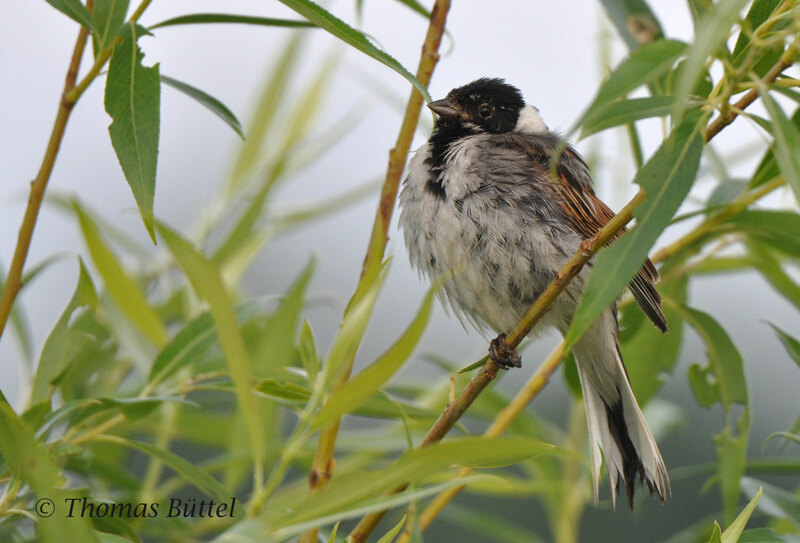 the birdlife: A good birding site must offer a large number of birds that can't be found everywhere. 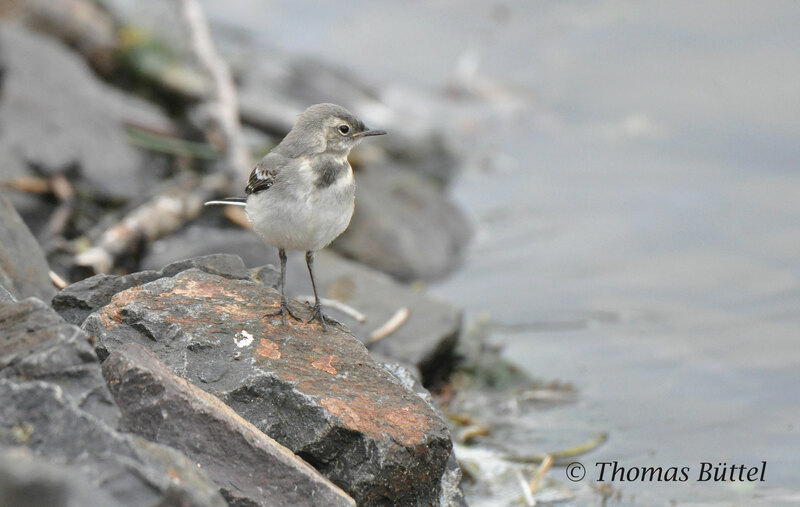 These can be rare breeding species as well as rare migrants. Does the Goldbergsee fulfil this criterion? Yes it does. 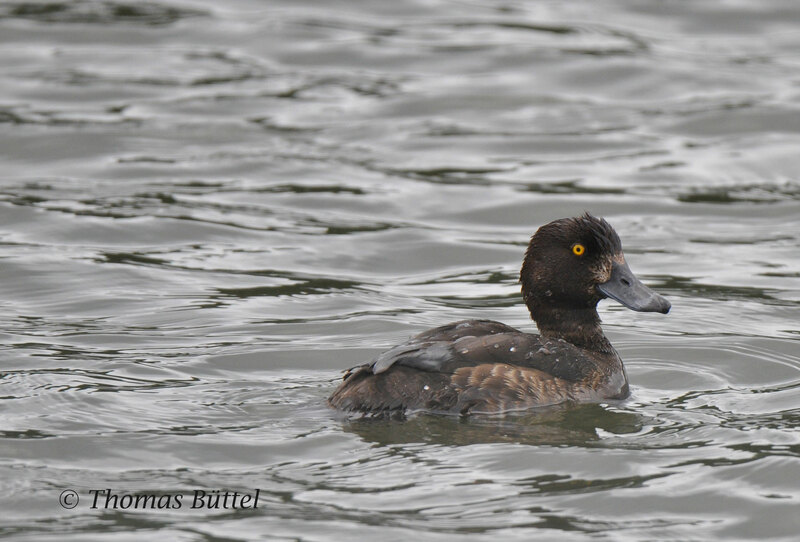 While during the breeding season the full set of breeding duck species can be seen at the lake like Gadwall and Red-crested Pochard, on passage the situation changes daily. 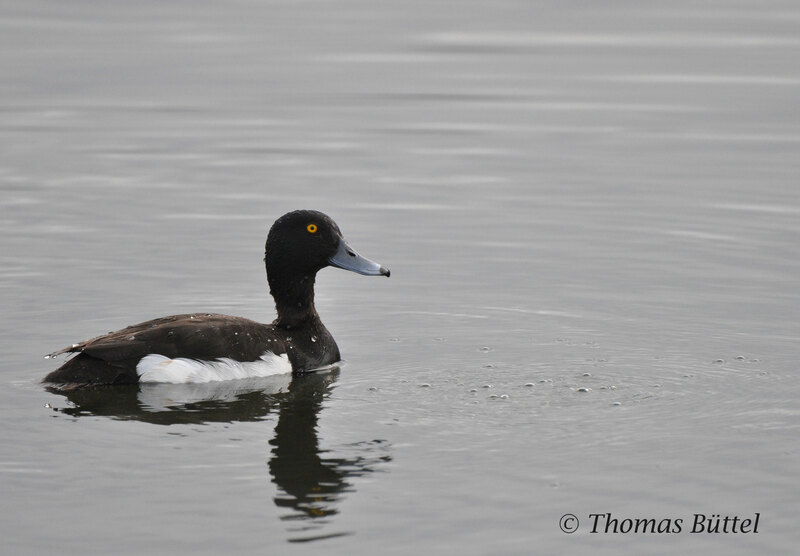 Depending on the water level you can expect both waders and herons as well as a great variety of ducks. Interestingly, almost every spring one or two rarities turn up (2016: Squacco Heron, Subalpine Warbler), which additionally underlines the importance of the site. 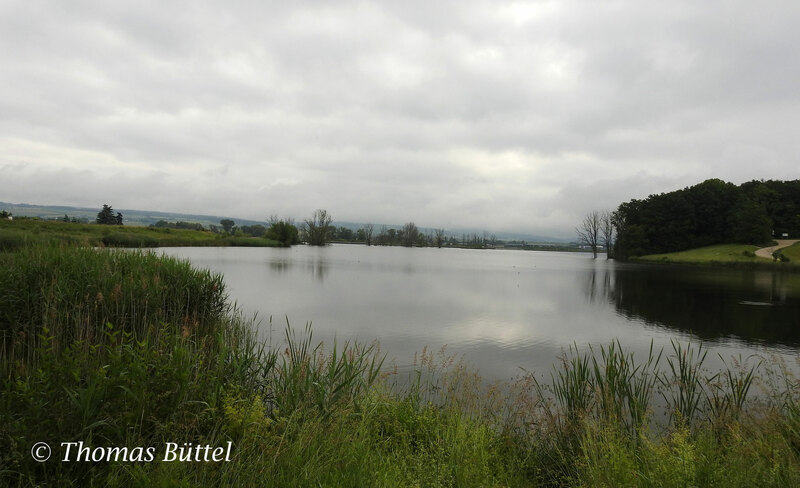 Furthermore, the neighbouring nature reserve "Glender Wiesen" is a very important breeding site for Common Snipe, Bluethroat and Meadow Pipit. In early spring, when snow still lies on the higher low mountain ranges, often hundreds of Lapwings and Golden Plovers rest in the meadows. 2.) the infrastructure: It is absolutely irrelevant whether a site has 50 or 200 breeding species when there are no spots where you can watch them properly. However there is a major problem: If visitors get too close to the breeding grounds, it might disturb the birds. So in any case a balance must be found between getting too close and not coming close enough. I think, that this problem has been exemplary solved here. The circuit walk is with 2,2 km not too long and also in good condition. Along the walk you pass many overviews on the lake and at the northeastern shore there is furthermore a strategically positioned observation tower. In the middle of the lake three or four isles have been established where the water birds can breed and rest without getting disturbed by ramblers or cyclists. 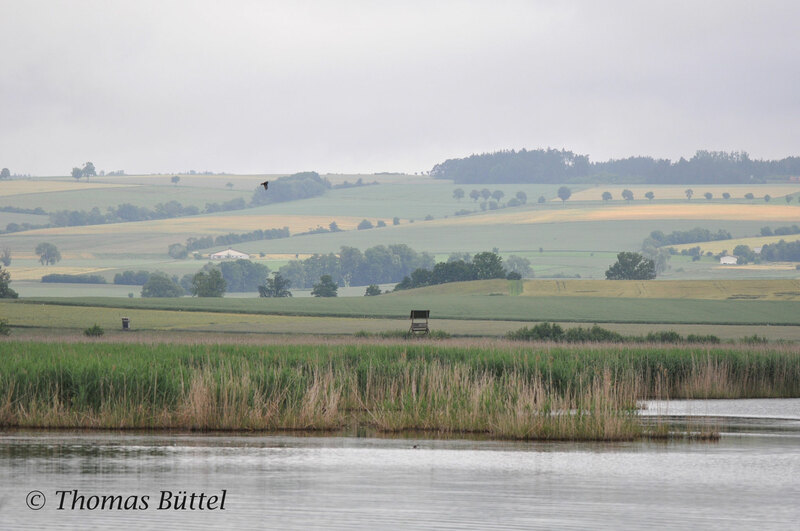 As you can see the Goldbergsee is well worth a visit, it offers a great range of birds and the opportunity to enjoy watching them. We'll see what special birds turn up in the next autumn. Regardless of this I'll definitely feature it in the next edition of the guide. Goldbergsee definitely looks like it has a lot to offer. 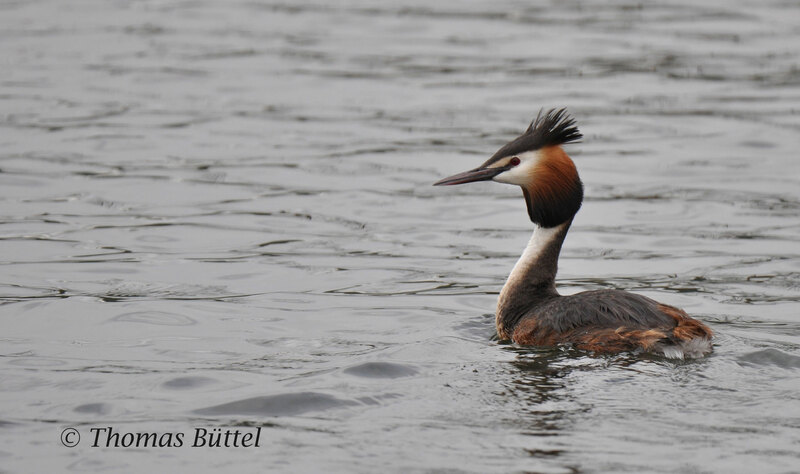 The photo of the Great-crested Grebe is very nice! Thank you! We'll see what the next months will bring.